There is so much to do and see in Gulf Shores, Alabama. Whether it be lounging on the white sands of the beach or taking a plunge in the wave-pool at Waterville USA, Gulf Shores is sure to have something for everyone in your family. We have gathered a list of some of our favorite activities to make your planning just a little bit easier. Visit the home of more than 500 exotic animals including lions, tigers, bears, macaws, reptiles and more. The zoo also features a seasonal petting zoo, animal encounters and interactive animal shows during the spring and summer months. This state park offers two miles of white-sand beaches, pier fishing, hiking, and more. 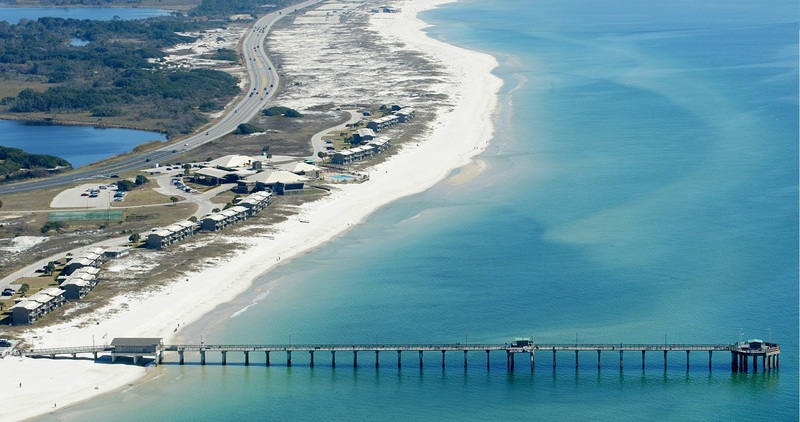 It boasts 25 miles of paved trails for walking and biking and has the largest pier on the Gulf of Mexico. If you're visiting in the summer months, cool down at Waterville USA. 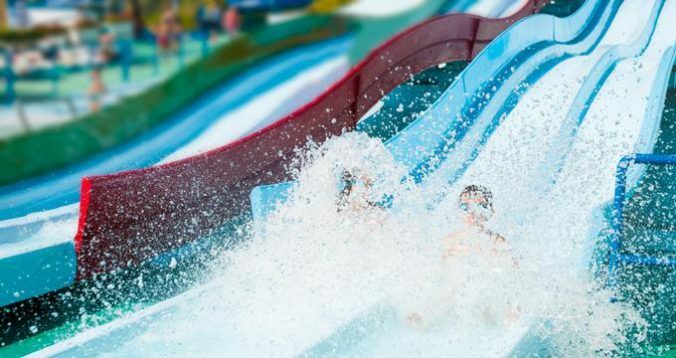 This 20 acre waterpark is just 1/4 mile from the beach. The park holds 17 waterslides, a lazy river, wave pool, Shrimp Boat Village, Wa-Wa World, and Flowrider. Admission also includes the amusement park attractions - Connonball Run Roller Coaster, miniture golf, go-carts, Trampoline Thing, and the Fun Depot kiddie rides. The Bon Secour Refuge contains 7,000 acres of wildlife habitat for migratory birds and nesting sea turtles. More than 370 bird species have been identified on the refuge. 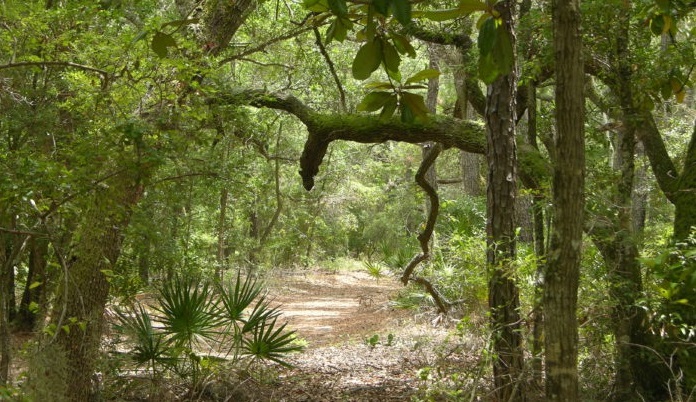 Unique trails take you through sand dunes, swales, wetlands, maritime forests, and scrub habitats. 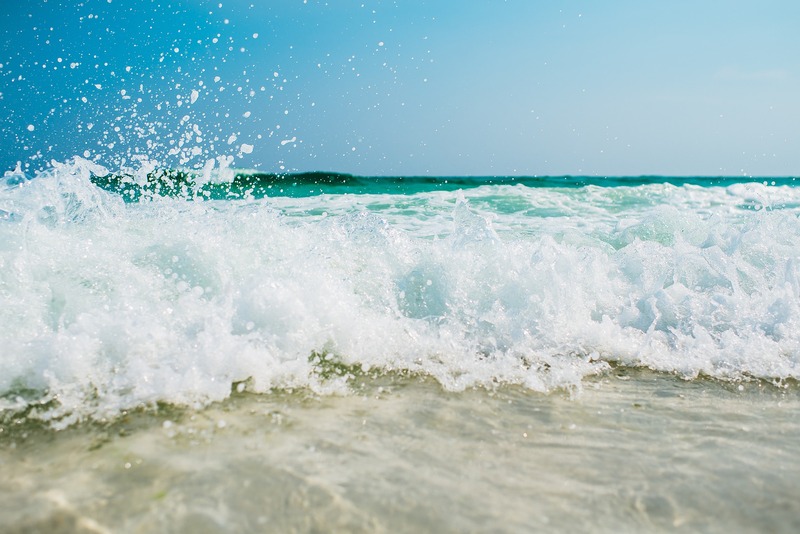 Check out our local guide to see all of the great activies Gulf Shores has to offer! Great stay close to the beach.